Two-time World YoYo Champion Shion Araya shows off his latest signature model and some of the tricks that got him to the top. Amazing. 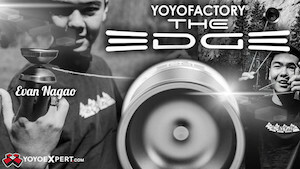 Yoyo used is the C3yoyodesign Radius. 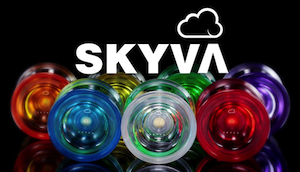 Two-time World YoYo Champion Shion Araya shows off his latest signature model and some of the tricks that got him to the top. Amazing.